Don Smitley and his crew of "Best Pro Painters" have been serving the Louisville KY and Southern Indiana areas with their residential and commercial painting services for over 30 years now. Beyond doing beautiful work at reasonable prices for great people, there's no secret to our success. In a nutshell we treat our customers properties as though they're our own. 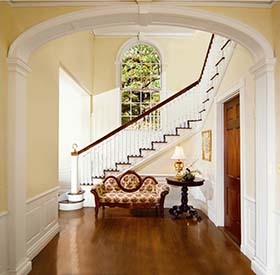 At this time we've completed over 1000 professional painting projects in and around the Louisville and Southern Indiana. We would like to include any or all of your up coming commercial or residential painting projects to our bidding schedule. We think that you will find our services to be delivered promptly, and reflect a high degree of skill in the way we operate our painting business. Estimates are free so call today, and we would be glad to discuss any upcoming project you may have. 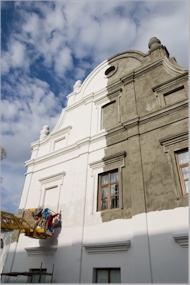 We are a professional company and do both residential and commercial painting for our customers. Some of the benefits to having us do your project are.